The Sean Dix Forte Rectangular Dining Table (Wood Top) by Inmod features a geometric solid wood base with a beautifully veneered table top in your choice of size and finish. 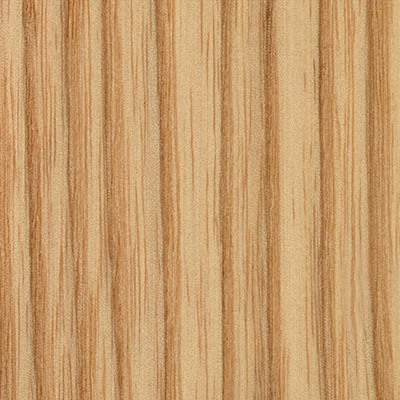 This mid-century modern design features gorgeous graining that will light up your dining space. Crafted of high quality materials you can be sure that it is built for strength and durability for long lasting use. The Sean Dix Collection Forte Rectangular Dining Table adds distinctive contemporary artistry to a classic table style. Solidly crafted from wood, this table's unique geometric base and gracefully angled legs give it a modern sculptural appearance, while its rectangular shape and simple styling call to mind dinners around a traditional table. The Sean Dix Collection Forte Rectangular Dining Table is available in your choice of size and finishes for a look that perfectly fits and complements your dining space. The ForteTable is 10x more gorgeous than in photos. I adore my Forte Table. It's 10 times more gorgeous in person than in any photos. 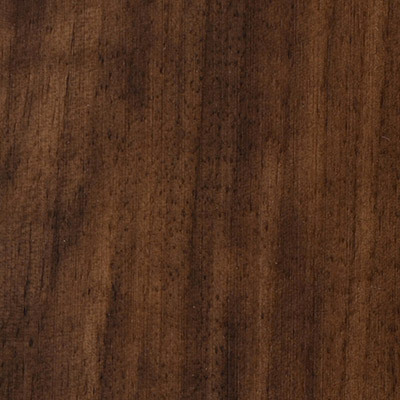 The walnut is beautifully grained, and the color is rich and warm without being too dark. I love Sean Dix's designs, and true to form, the Forte Table's design is elegant yet sturdy. The quality of construction and attention to detail are high. I've used the table for my work desk, it's heavy and solid and has held up beautifully under daily duress. Gorgeous walnut / natural finish - didn't mind the upcharge on it but i DID mind the amount of time it took to arrive - don't get me wrong, it's charming in my dining room but woooheee my patience was wearing thin! Debating between this design with the wood top or the glass top and i'm happy i went with the wood because it would probably turn out like a sticky mess same as my coffee table! Much better if you have messy eaters in the family! Beautiful design and excellent quality - ordered for my dining room with a pair of the sean dix single shelves, they make a great match - my dining room set is really coming together! Thank you! This table is a fine piece of craftsmanship. I am very pleased with the purchase. The splayed legs attached to the unique shape of its base are what caught my eye when i was shopping around on the site for dining tables, it looks even more sophisticated and elegant in person, thank you! I like to keep my interior design very minimalist and traditional. I'm very selective with my choices though because I enjoy high-quality furnishings and decor. This was perfect for my dining room. Thank you! I've always had a taste for mid century pieces because that's what I grew up around. ProsLoving the minimalist look. Built well. Very pleased with my table. The table base is made of solid wood of your choice, and the table top is made of MDF, with a wood veneer of your choice. how thick is the top of the table? And what is the measurement from the bottom of the table top to the floor? The thickness of the table top is 1.65 inches. The measurement from the floor to the underside of the table is 27.95 inches. What type of wood is used to make this table? Is the wood FSC certified? If not, where and how was it logged? Do you have this piece in your NYC showroom? 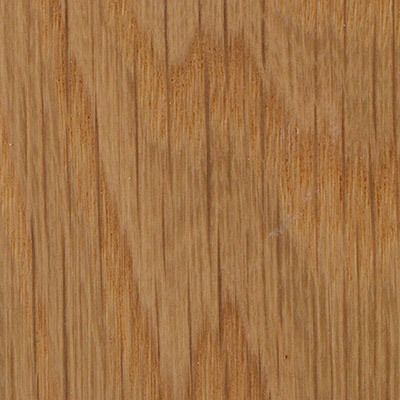 What do all the wood colors/types look like? I only see a picture of the walnut table. You may click on the "View Colors" tab to view all color options available for this item. 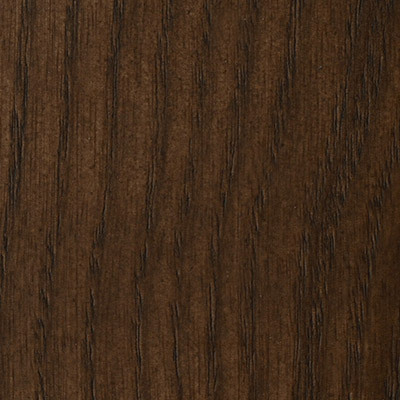 If you would like to see the wood swatches in person, we are able to send swatches to you in the mail, free of charge. To request swatches, you may email us at [email protected] with the finishes you would like to see, along with your mailing address. How many does this table seat? The small size can seat up to 6 and the large size can seat up to 8.